The first Yoshinoya gyūdon (beef on rice) restaurant, located within Tokyo’s Tsukiji wholesale market, will close on Oct. 6, ending a 59-year history, due to the relocation of the market. 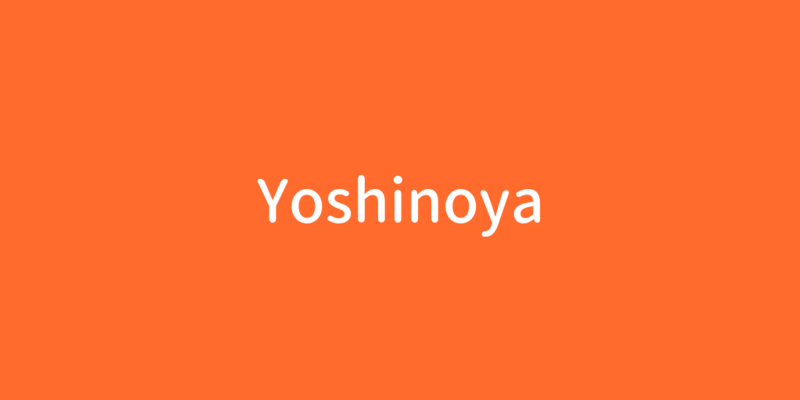 Yoshinoya, the main arm of Yoshinoya Holdings Co., started out in 1899 as a privately run eatery in a fish market in the Nihonbashi district of the capital. It moved to Tsukiji, in what was then Kyobashi Ward and is now Chuo Ward, in 1926 due to the relocation of the fish market following the Great Kanto Earthquake. According to the company, a bowl of gyūdon in the 1950s was priced at ¥120, as expensive as a dish of unajū (boxed meal of rice topped with filets of grilled eel), a luxury Japanese delicacy.